Lettering for Juan Gabriel. It started as a fun project at home back in 2012, and unexpectedly ended up being used for these beautiful shoes that Juan Gabriel used. I am so honored to have been a small part of it. Branding for a smartphone case that doubles as an old school portable console. You can play old classics like tetris, racing and other games on the back of your phone! Logo and packaging for the relaxing and entertaining Stellar Cube. This fidget toy is colorful and helps to improve focus. The logo shows the simple yet unique way the cube folds and unfolds and shows all of its sides and colors. Logo for UpDownLeftDie, a Twitch channel feat. a duo who never get along! Streaming co-op and single player games Mondays & Thursdays. This is a logo for Arts Week, an annual week-long tradition at Cal State Fullerton, in which the College of the Arts hosts many events and workshops to show what their students and faculty are all about. Logo for Smart Christmas Music Lights, a set of lights and speaker that include a smartphone app to control music, light patterns and sound effects. This project’s purpose is to re-design Disney’s existing brand for “Monsters Inc.” to fit the storyline better. The colors, shapes, and style in the letterforms represent the several doors we see throughout the movie. Logo for Night Light, a product that allows to place an iPhone power adapter inside and turns it into a night light. 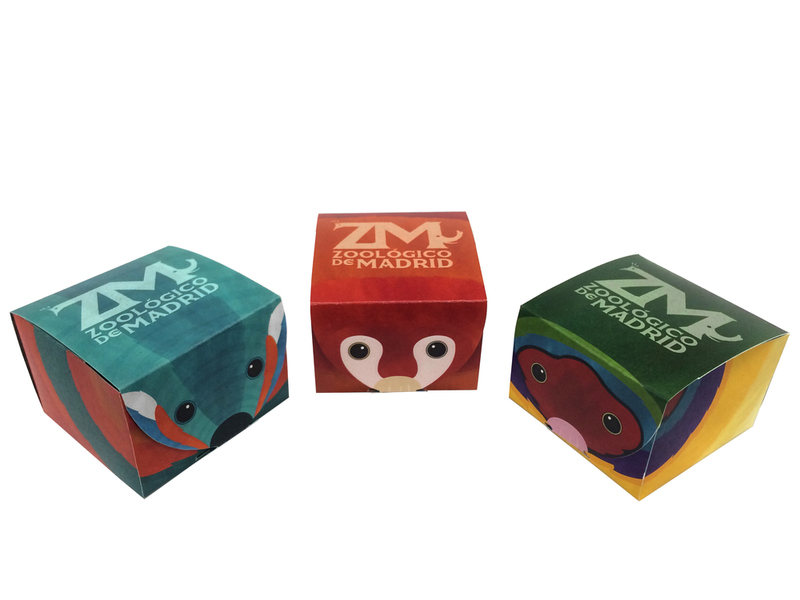 This concept was created to represent the zoo in Madrid, Spain. The typeface in the logo has unique serifs and graphic elements to represent the style of the zoo as well as the animals. This piece was featured in Cal State Fullerton’s 2014 NASAD Show, a 3-week juried competition. 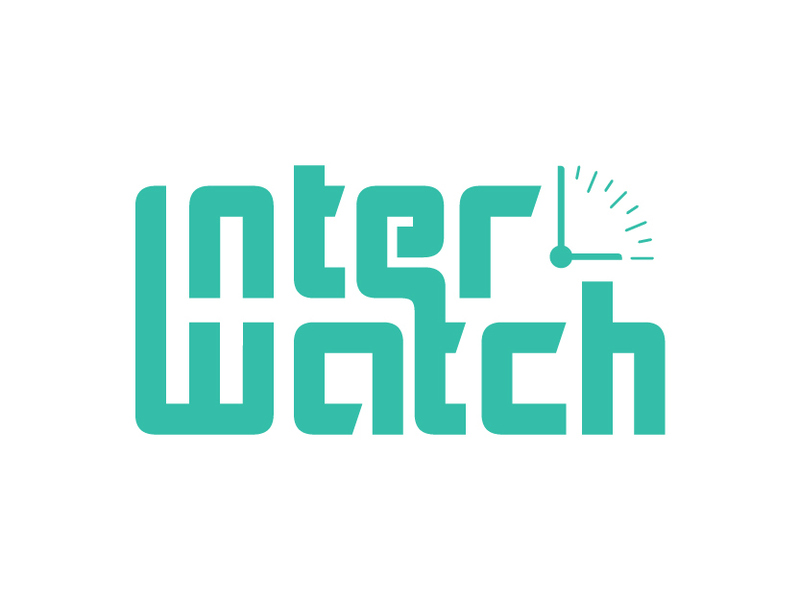 The InterWatch logo is for a digital watch, the letterforms follow the shape and design of the watch. This is a re-design of Yosemite National Park's website. The main goal is to have the information as accessible to visitors as possible while showing the park's natural beauty. This is a logo for Baïk Cycles, a brand of e-bikes. The logo represents movement and the electricity used for the bikes.